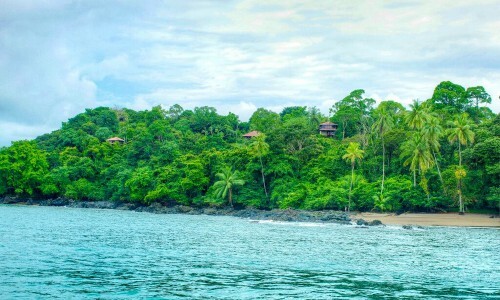 The Osa Peninsula is located in the South Pacific Coast of Costa Rica, and was described by National Geographic as “the most biologically intense place on Earth” featuring places like Corcovado National Park, Caño Island Biological Reserve and Drake Bay. This is an area of fascinating natural beauty with miles of isolated beaches, cascades of crystalline water, and plenty of activities including scuba diving, snorkeling, bird watching, fishing, dolphin and whale watching as well as hiking though tropical rainforests. 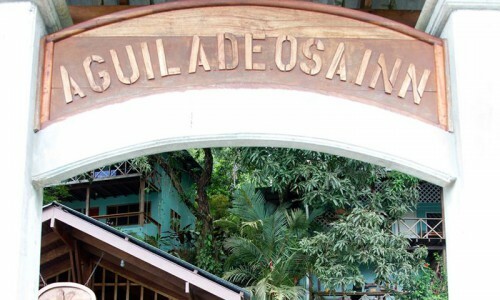 Incluides: 2 nights lodging in standard room. All necesary transfers from Palmar Sur or Drake Bay airport. All meals (Breakfast, lunch and Dinner). Unlimited kayak use. Incluides: 2 nights lodging in Deluxe Bungalow. Transportation. 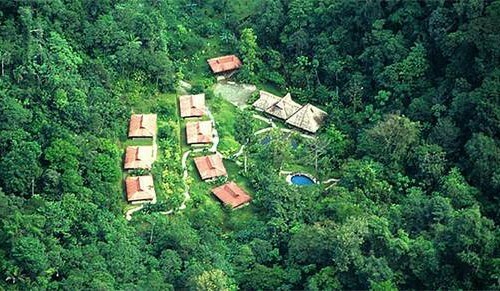 Tour to Corcovado National Park. All meals (Breakfast, lunch and Dinner). 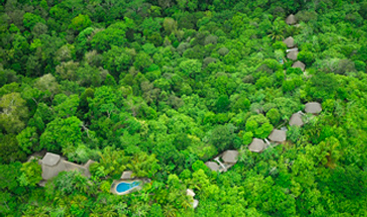 Includes: All meals, 3 nights lodging and 2 Guided walks with a bilingual guide. Request to us for other special packages. The package include all meals and accommodation, a full day guided tour to Corcovado (San Pedrillo) and a full day guided tour to Caño Island. 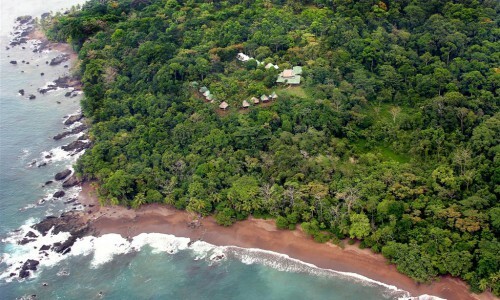 Includes:2 Nights lodging, all meals,complete round trip Palmar -Punta Marenco - Palmar, one day tour to Corcovado National Park or one day to Caño Island (hold to availability). Request to us for special package for 4 Days and 3 Nights or 05 Days and 4 Nights. 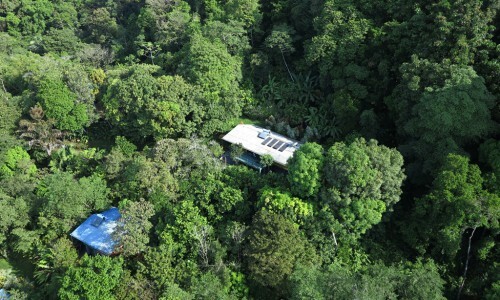 4 Nights/5 Days in Private Deluxe Bungalow. 3 a la carte, multi-course meals per day. Non alcoholic & non mixed drinks. One round trip Puerto Jimenez-Lapa Rios transfer. Plant a Tree.